Nice wood, excellent single set trigger. Not my gun, unfortunately. I borrowed it from a friend’s father. The father shoots it with handloads and gets consistent 1MOA groups with it. He uses it without a bipod, I added that just for the photos. Hickok45 did a very informative video about it back in January. I will post detail images later. 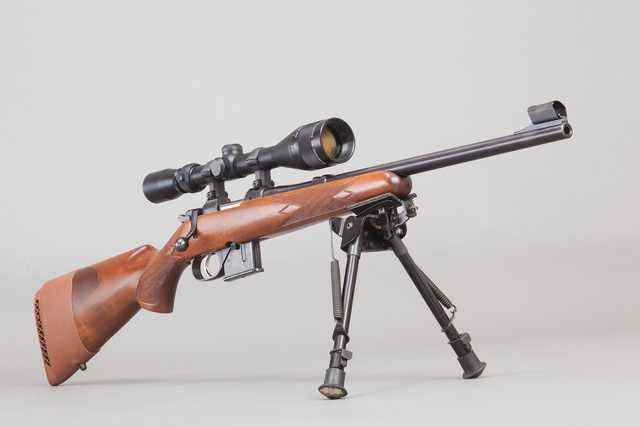 This entry was posted in rifle and tagged 7.62x39, bolt action, CZ. Bookmark the permalink. 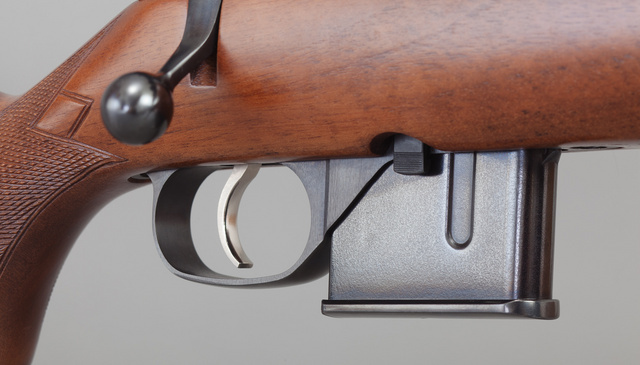 Gods, I COVET one of these so damned much, but just can’t bring myself to shell out over $600 for a civilian bolt action carbine!! !